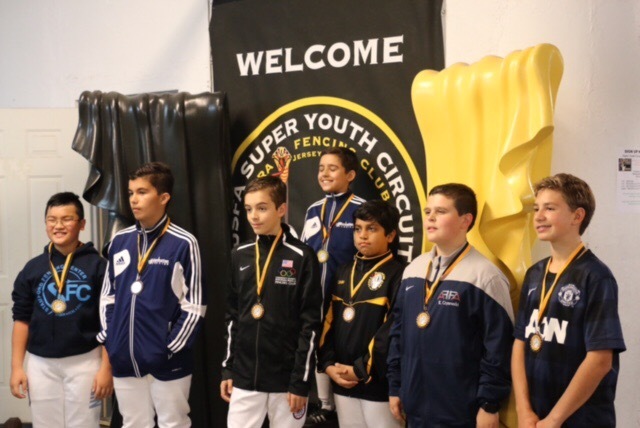 Peter Meshkov of Capital District Fencing School fenced in the Y12 Men’s Saber at the Cobra RYC this past weekend. Meshkov placed 6th out 39 fencers. He won all of his pool bouts and was knocked out of the DEs by the Bronze medalist.